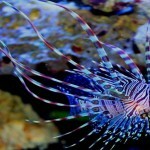 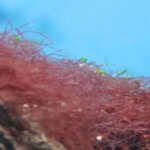 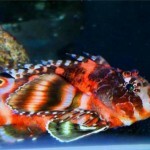 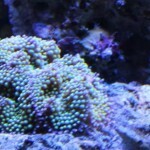 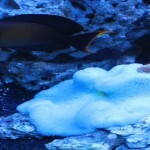 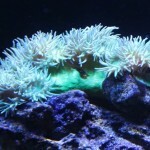 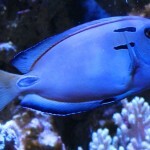 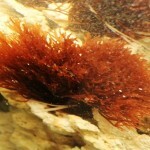 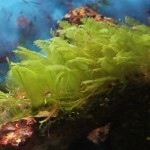 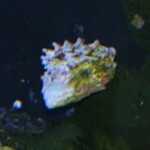 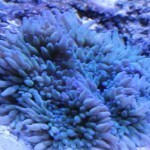 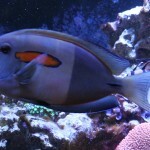 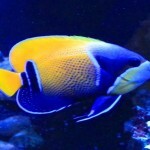 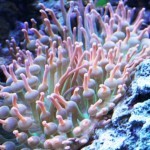 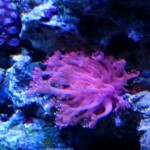 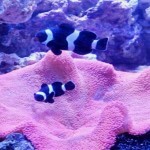 Reef Aquarium - Your guide to a thriving reef! 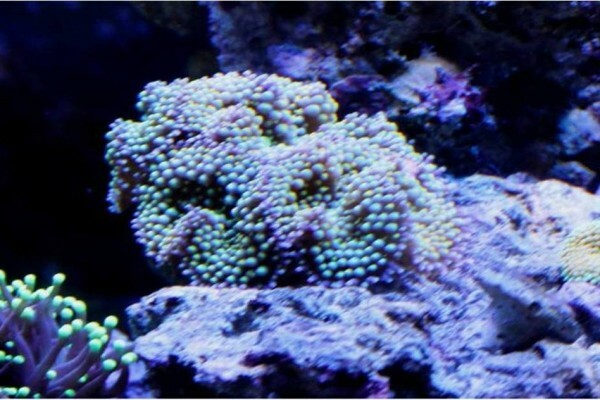 Here you can read guides that will help you to take your first steps on the road to the reef aquarium of your dream. 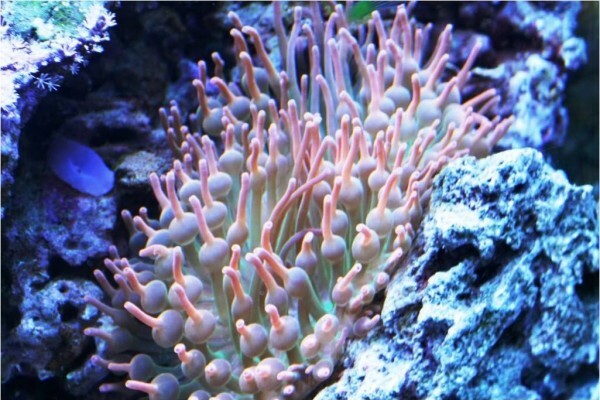 Get inspired by stories about some of the most beautiful reef aquariums in the world. 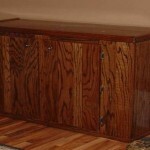 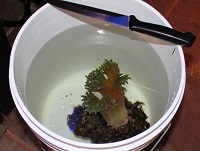 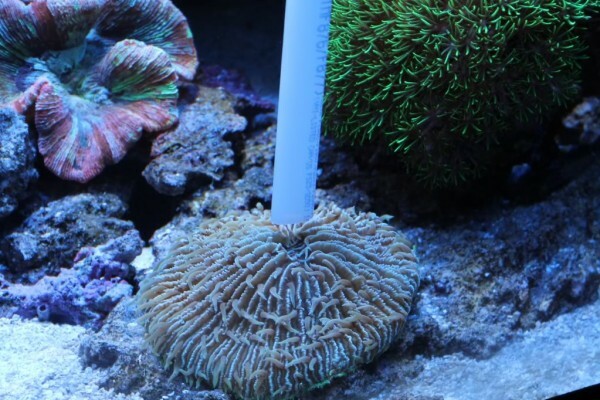 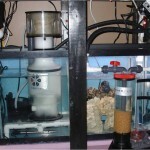 Learn more about the equipment needed to keep a reef aquarium. 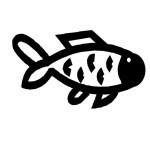 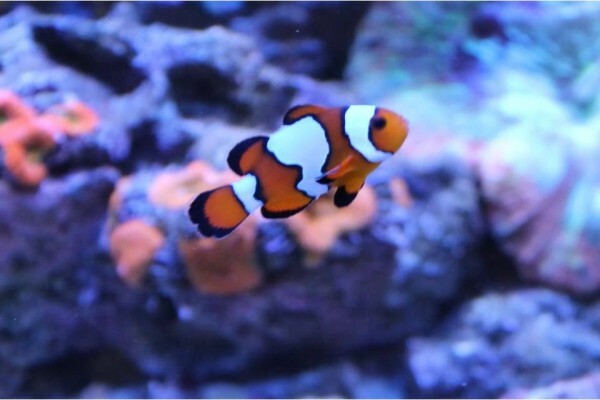 Although we believe that most saltwater aquarists would like to keep a reef aquarium at some point we also feature information about how to keep fish only, Fish Only With Live Rock (FOWLR) and planted saltwater aquariums. 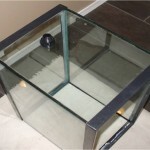 These aquariums can not only be a great way to learn the skills needed to one day keep a reef aquarium but can also be stunning, fascinating aquariums in their own right. 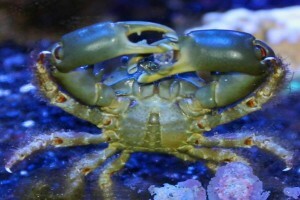 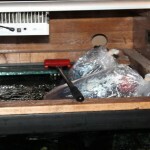 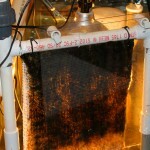 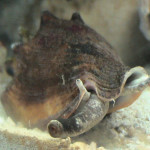 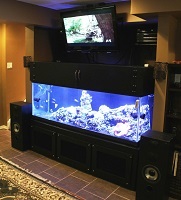 That is one of the reason that most, not to say all, dedicated reef aquarium keepers also keep FOWLR aquariums as well. 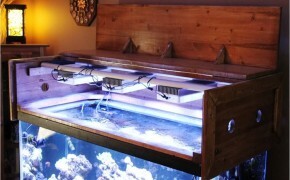 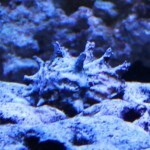 Where we are working to build the webs best reef aquarium information source.